A fairy-tale themed wedding would not be complete without the perfect fantasy venue! Whether you’re re-enacting your favourite Disney princess story or your dream is to have your ceremony in mystical gardens, we’ve found some of our top picks in the UK. 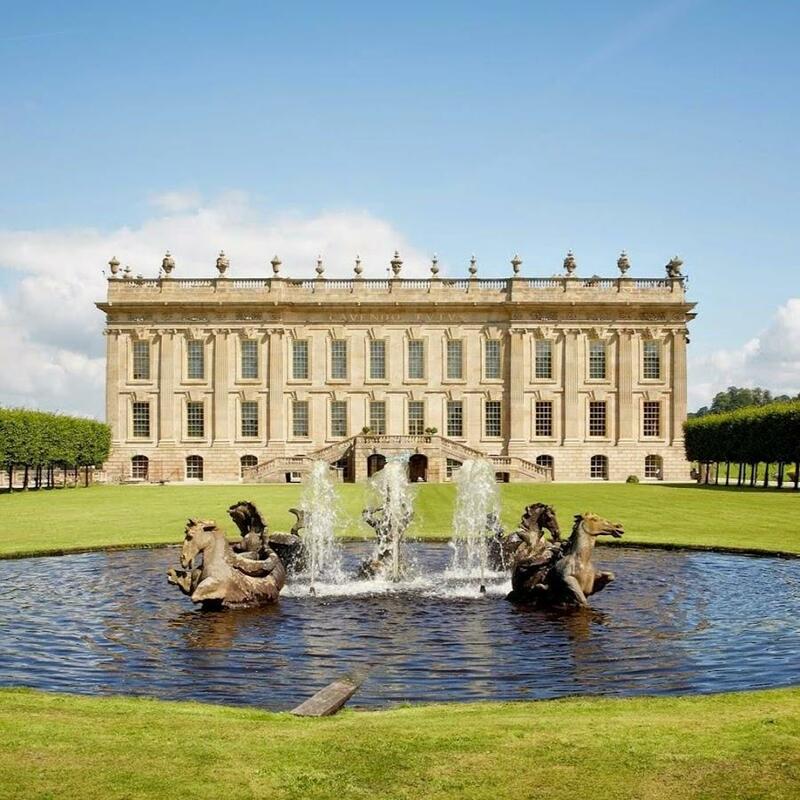 Arguably one of the most luxurious venues in Britain, this ancestral home of the Duke of Devonshire is a perfect fit for any fairy-tale wedding. This gothic castle has everything you need to live up to your dream wedding, not to mention the potential for some fantastic photography. The current owners live on the estate which makes your stay a little bit more homely! This gorgeous 16th century stone building was previously used for weekend parties in the 1920s (how glam!) and now you can choose from their 6 wedding packages to suit your style best. If you want a true castle feel, this may be the one! 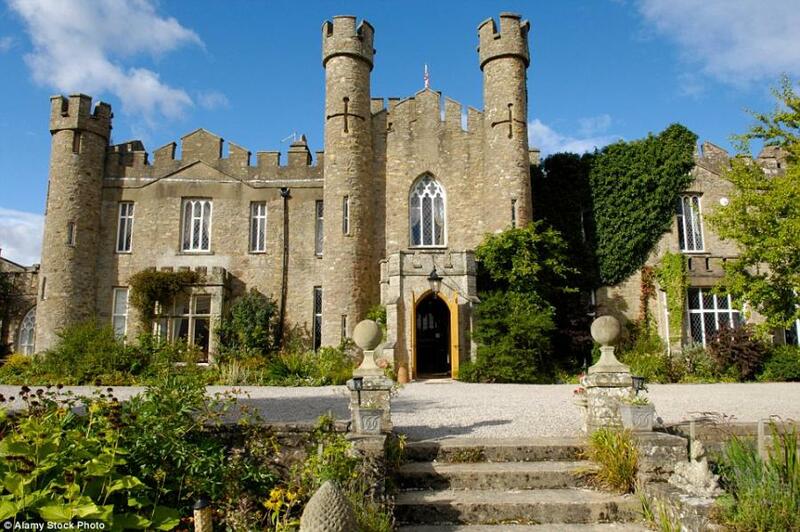 Surrounded by turrets and courtyards, you can’t get much better than Walton Castle for the perfect Disney-style princess themed wedding. 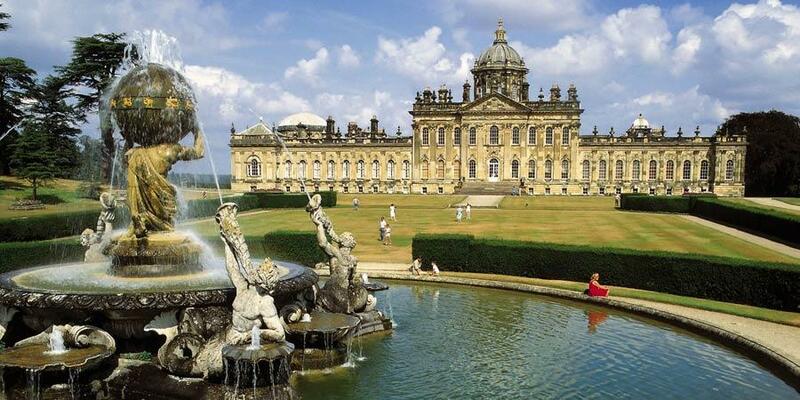 This fabulous 18th-century country castle is set in remarkable grounds with statues, fountains, and lakes. 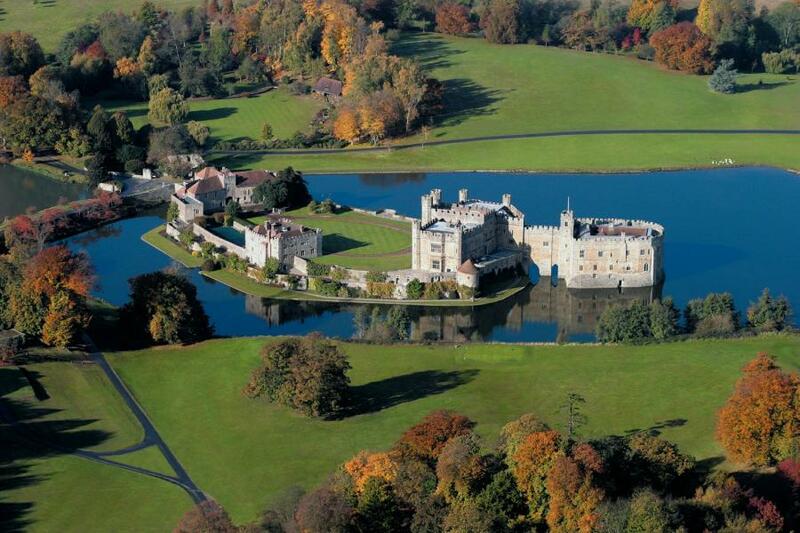 The pictures won’t disappoint at this fairy-tale destination! 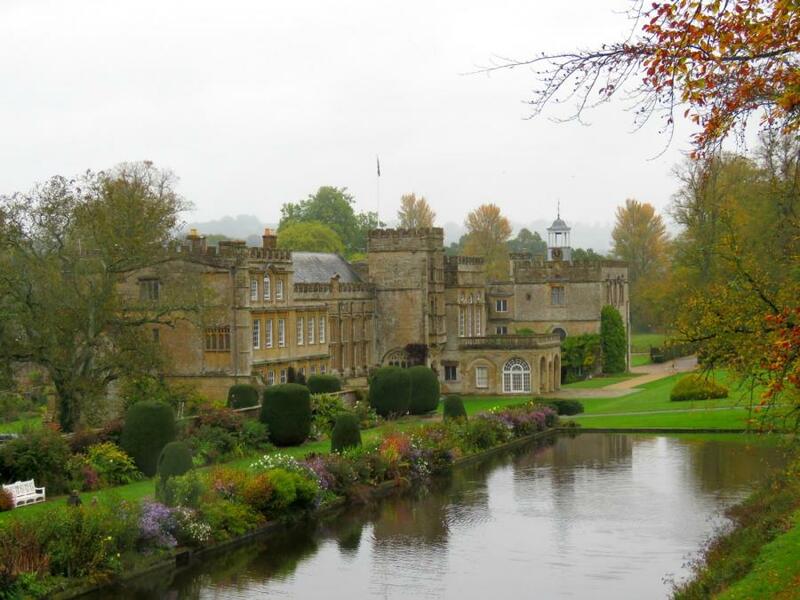 The picture-perfect award winning gardens are sure to catch your eye, and they claim the features in the bridal party rooms cannot be found in any other building in England (we’re kind of curious!). Is a fairy-tale wedding on the cards for you? Tweet us what your dream wedding destination would be over on our Twitter, use #mydreamvenue!